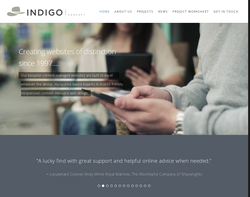 The Indigo Concept offer Web Site Design, Home/Office PC Support, Print Graphics and New Media design services. 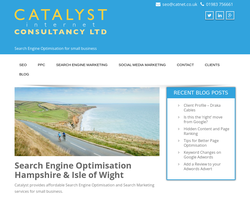 Catalyst is an Isle of Wight based website design studio specialising in search engine optimisation and accessible web design for UK business. 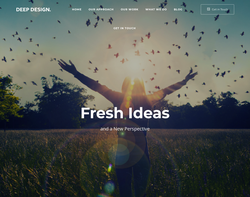 Web Design, Web hosting, Domain registration and hosting services. 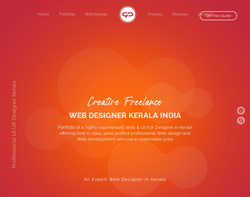 Website Design, Domain Registration and Hosting Services. 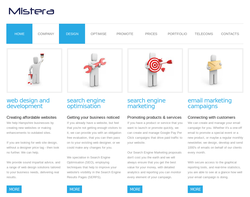 Web Design, Search Engine Optimisation and Web & Email Promotion. 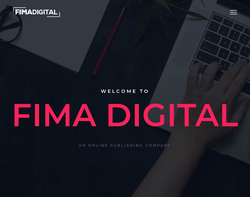 Web Design, E-Commerce, Managed Database Content, Graphic Design & Print, Web Marketing, Domain Names, Hosting & Email Solutions and Education & Training. 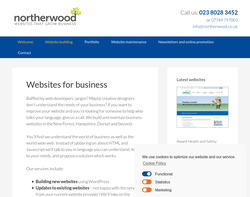 Great, cost-effective, websites that will get your business noticed. 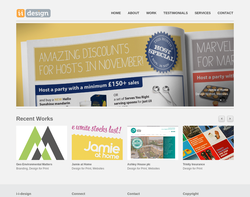 i-i-design is a graphic and website design studio in Southsea, Portsmouth that will fulfil all your creative needs. We are skilled in both print-based and online media and pride ourselves in working to the highest standards. This gives you peace of mind along with the knowledge your marketing message is always clear, strong and most importantly � effective. 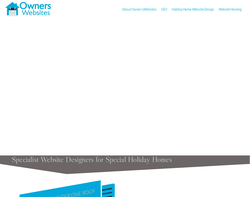 We design and build original sites, with SEO optimization as standard. 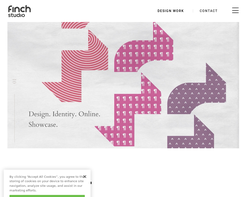 Dynamic Web & Graphic Design Studio in the heart of Winchester, Hampshire. 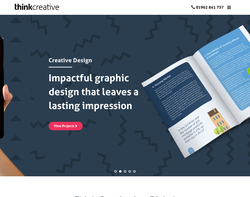 Website Design, SEO, Marketing, Branding & Print. Simple Creativity. 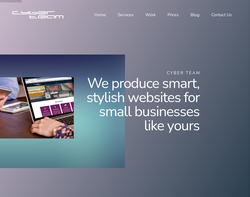 Cyber Team is a friendly and professional website design and consultancy service based on the South Coast providing individually tailored website solutions to small businesses and self employed individuals who want an affordable yet professional online presence. Working exclusively online and by telephone means that we can spare you boring meetings full of techno babble and computer jargon. Our knowledge of website design enables us to offer a high quality of service and our success is built on understanding our clients business requirements and by providing our customers with creative, stimulating and individual websites. We do NOT use templates for our designs! SERPS Cloud offers an expert website design service that uses SEO and user friendly techniques to help your website, blog or forum have a head start in organic rankings within the major search engines. 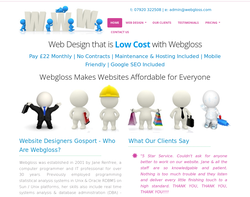 We specialise in Wordpress and ecommerce sites. We specialise in web design for lead generation. Our clients choose us because we develop and design websites that will be found in Google, and that will convert into a sale, lead, or customer. 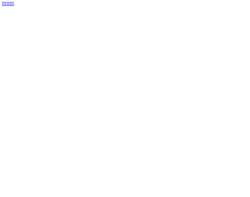 We've been in business for over 20 years and we're part of the local community of businesses. 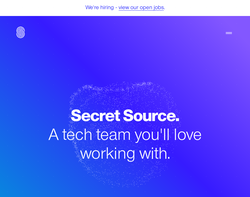 We have a 40-strong team of highly skilled, in-house, Microsoft Approved software developers and architects who have created powerful software solutions for all kinds of companies. 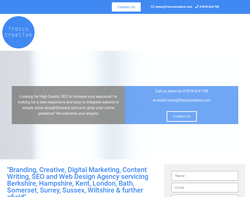 Emerald Colour is a full-service marketing goal orientated design agency in London & Basingstoke. As a branding agency, we offer creative branding &; web design & printing services EC is a digital design agency, every digital solution we design or build is created and developed with user experience in mind. We make informed design decisions based on market sector, industry best practices and the target demographic.We produce high-quality Litho, Digital, and Large format printing services. 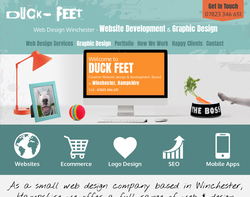 At Duck Feet we have worked to design 100s of websites over the years, from small start ups to large and complex sites. We understand the needs of all sorts of businesses in achieving a successful online presence and will deliver the solution that's just right for you. 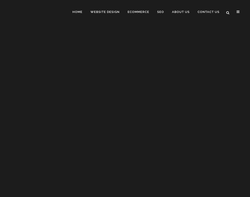 From consultation, planning, design and development to SEO, hosting and support, we offer a full end to end service. Each project starts as a blank canvas, no two sites are ever the same and all sites are hand crafted to match the objectives of your business. The end result will be a great website that delivers results and impresses your clients. Web Design | Ecommerce | Mobile Apps | Software Development Dedicated teams, with exactly the right technical skills for your business. Clients use us on a project by project basis. 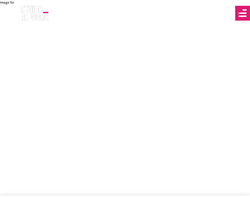 In these cases we still make sure you have a single English speaking point of contact whenever you use us. Others maintain permanent teams with us. If they need more resource we simply add people from our own bench. The end of IT recruitment nightmares. 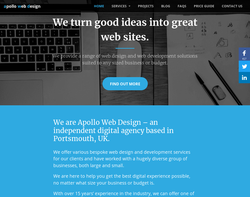 We offer various bespoke web design and development services for our clients and have worked with a hugely diverse group of businesses, both large and small. We are here to help you get the best digital experience possible, no matter what size your business or budget is. With over 15 years’ experience in the industry, we can offer one of the best, stress-free experiences you can possibly get. 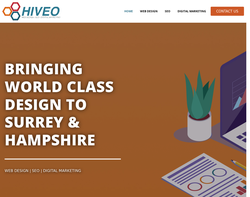 Hiveo Digital has been providing high quality web design & digital marketing services to Surrey & Hampshire for almost a decade. We wanted to demonstrate that world class design work doesn’t have to cost the Earth. 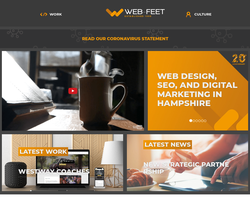 Working from our headquarters just outside Portsmouth, we’ve helped dozens of businesses of all sizes build, manage and optimise their most crucial online assets. 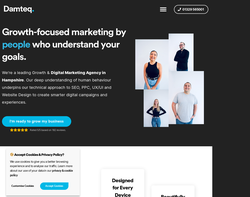 Our comprehensive range of services includes web design and development, Search engine optimisation, digital marketing, content creation and much, much more.